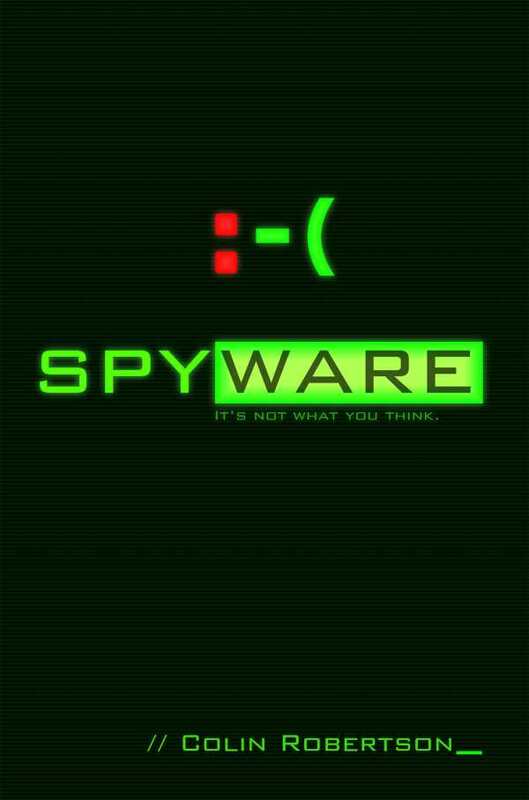 Spyware is a timely satire that is entertaining and thought-provoking in equal measure. In Colin Robertson’s satirical science fiction novel Spyware, a computer virus spreads across the globe like a disease, infecting the most complicated computer of them all: the human brain. Eddy Pending is a hacker who became world famous after one of his hacks went spectacularly wrong. Now, Eddy lives a life similar to that of an over-age college student: he’s still active in the hacker community, but he tries to keep a low profile. He is mostly successful, until his neighbor, Gwen, who works as a prosecutor, knocks on his door and asks for help with her computer, which she suspects might have a virus. Despite his expertise, Eddy’s attempts at combating the invasive code fall flat. Determined to figure out the strange thing he encountered, he sets in motion a series of events that involve corrupt politicians, unscrupulous media moguls, and idealistic college students. As the situation spirals out of control, it is up to Eddy and Gwen to save the world from destruction before their ever-stronger enemies catch up to them and kill them. The book takes place during two different time periods, referred to as “now” and “then,” respectively. “Then” represents Eddy’s childhood and adolescence and explores the grief-stricken family situation in which he grew up; “now” is the novel’s present day. No exact dates are given; instead, various references help locate the narrative through time. Women characters are better fleshed out than the men, who come across as sexists who objectify the women they meet. In contrast, the women focus on getting the job done. In an unexpected narrative twist, the book’s most interesting character turns out not to be human at all. A consistent pace moves the story along. Events follow each other logically without becoming predictable. High speed chases are entertaining for the duration, and no character is safe. The book’s humor is understated, even when it is technically slapstick, and its satirical edge is on point, raising the question of whether this novel has figured out what might be causing current troubles in politics and media. Language flows, if it sometimes seems distant, and the portrayal of American political and judicial systems is somewhat off. A neat ending ties up enough loose ends to be satisfying, but with enough innuendo to impart discomfort and ennui.